Wed, July 19th 8:00 a.m. to 6:30 p.m.
A guided tour at the historical Surf Ballroom and Museum where Big Bands played and Buddy Holly gave his last concert. Lunch on your own before boarding Lady of the Lake, an authentic sternwheel paddleboat. Head back to town to shop on Main Street. Enjoy a short visit at the Central Gardens of Northern Iowa before heading home. 10:15 a.m. Arrive at the Surf Ballroom and Museum for a guided tour and trip down memory lane - complete with poodle skirts! 11:45 a.m. Lunch on your own at one of the four restaurants near the Surf Ballroom. 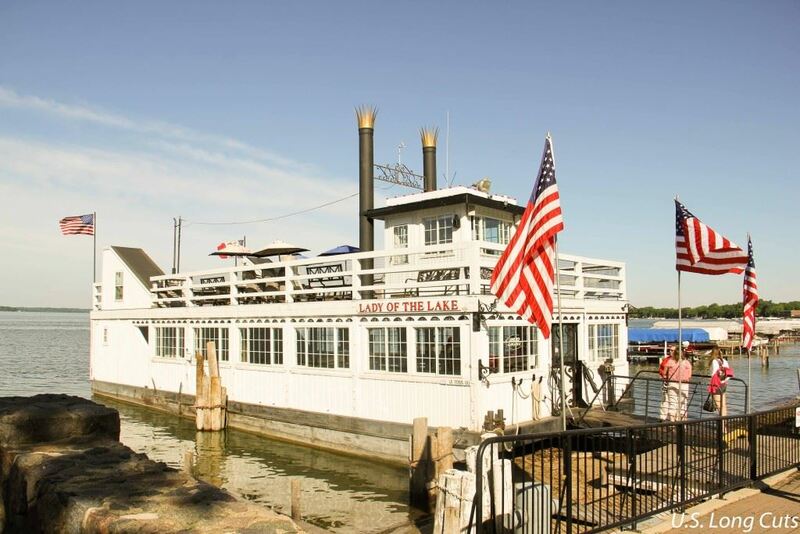 1:30 p.m. Board Lady of the Lake, an authentic sternwheeler paddleboat that holds 150 passengers. Sit on the top deck or the lower level deck with windows. Purchase a drink at the bar or bring a bottle of water with you and enjoy the beautiful lake scenery. 3:00 p.m. Back to Clear Lake to visit the shops on Main Street. 4:00 p.m. A short visit to the Central Gardens of Northern Iowa before heading home. 6:30 p.m. Approximate time of arrival back in West Des Moines.